The number of school students declined by nearly a half in Lithuania over the past 16 years, dropping by a factor of three in some municipalities, which has a direct effect on the worsening quality of education, authors of the Reitingai magazine have said. 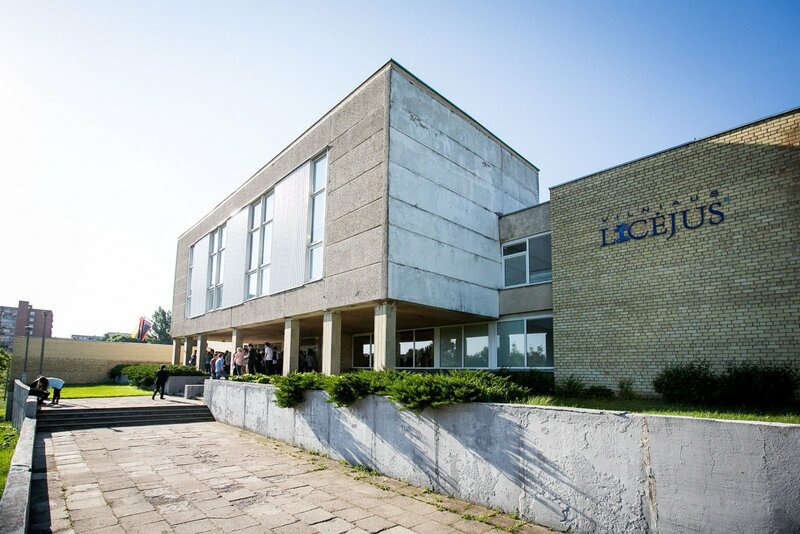 Data provided by the magazine suggests that there were 604,000 students enrolled in schools of general education in Lithuania in 2001, as compared to merely 330,800 attending schools in 2017. The sharpest decline of 3.5 times was reported in the Visaginas municipality, with a drop by a factor of nearly three recorded in the districts of Neringa, Skuodas, Pagėgiai, Zarasai, Alytus, Anykščiai, Ignalina, Varėna, etc. Even the growing municipalities of the cities of Vilnius, Kaunas and Klaipeda reported student numbers shrinking by about 1.5 times. "The demographic gap has a major effect on our school and higher education system," Gintaras Sarafinas, editor-in-chief at Reitingai, told a news conference on Wednesday. In his words, the demographic tendencies show that some municipalities may in the long run end up with merely one school and pre-school institution. Sarafinas said the small number of students, especially in schools in rural areas with 30-40 students, has a drastic negative effect on the quality of education, as the institutions lack specialists, with the same teacher teaching a few subjects to elementary students and even gymnasium students. 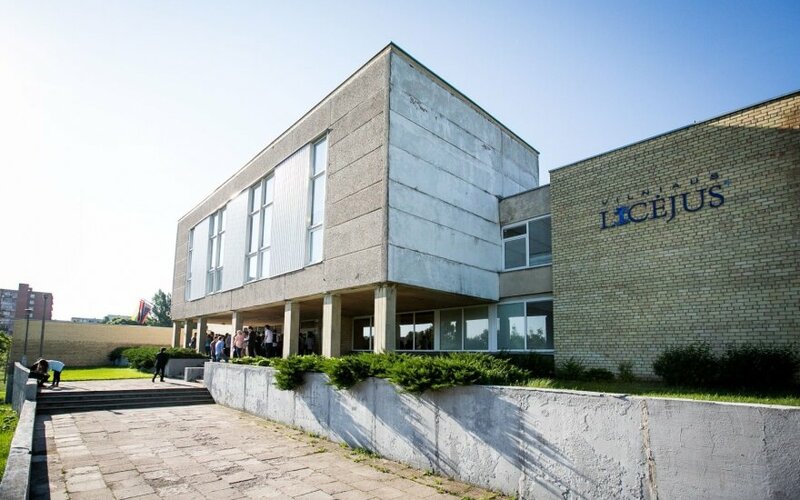 According to the data published in the magazine, the country's gymnasiums worst prepare students for the state graduation examination of the Lithuanian language and best prepares them for the Russian language exam. All Lithuanian children will each receive a monthly benefit of between 30 and 58.5 euros next year.